An eclectic musical journey with an emphasis on talent from Ottawa and environs. Folk, funk, blues, bluegrass, jazz, juju, rhythm 'n' blues and rock 'n' roll: an old school mix for music lovers who refuse to be confined by narrow categories. It's an eclectic musical journey with an emphasis on talent from Ottawa and environs. Mar. 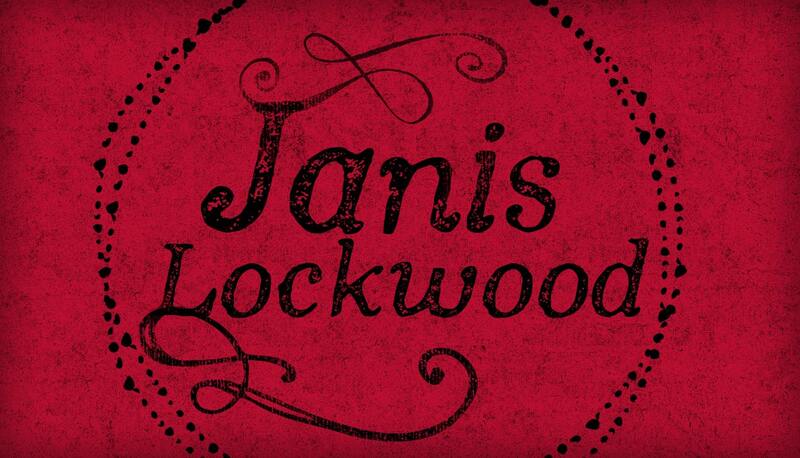 14, 2019 Janis Lockwood Six years to the day since Chopper McKinnon left the planet. Hard to believe. So today I'd like to honour Chopper's tremendous contribution by playing music that Chopper played on Canadian Spaces, complete with a few accidental Canadian spaces. 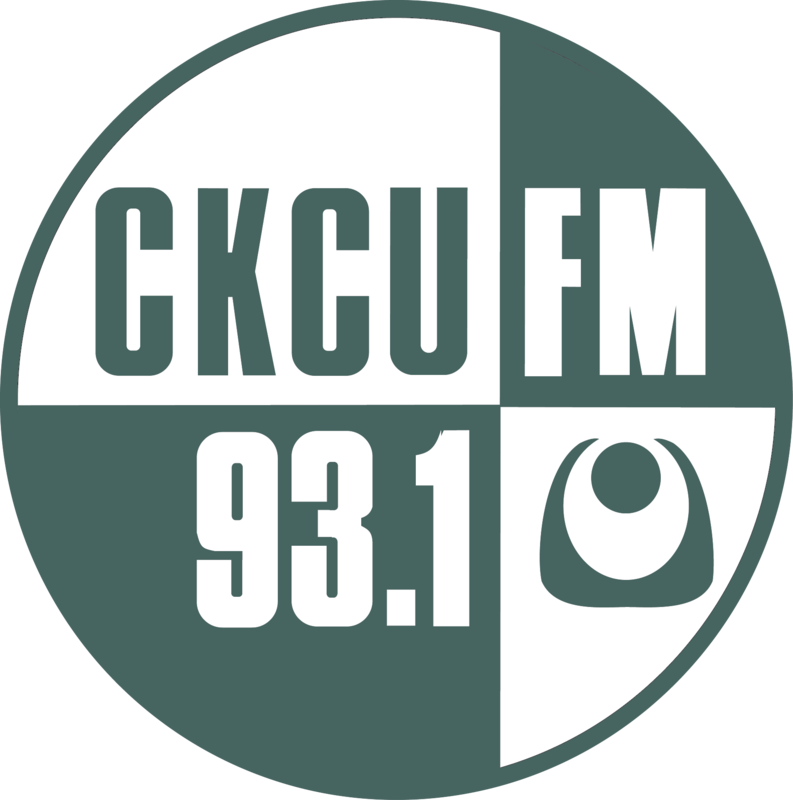 For many years, the hour from 4 to 5 PM on the last Thursday of every month was devoted to the program "Live Revolutions" featuring live music of all genres, produced and recorded by sound engineer and long-time CKCU stalwart, Mark Valcour. Unfortunately, Mark passed away in January 2015. Mark made a tremendous contribution to CKCU-FM, the alternative music scene in Ottawa, Barnstorm Music Festival, Carleton University's School of Journalism, Algonquin College's Radio Broadcasting Program, and many other endeavours. He is deeply missed.